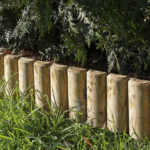 The green log edging board makes it easy to create decorative borders in your back garden; perfect for enhancing special features such a flower beds or paths. 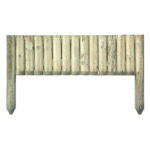 Its natural timber is attractive and excellent for providing a polished look for your outdoor space. Pressure treated for protection against wood rot. Want to learn more about using this product in your garden? 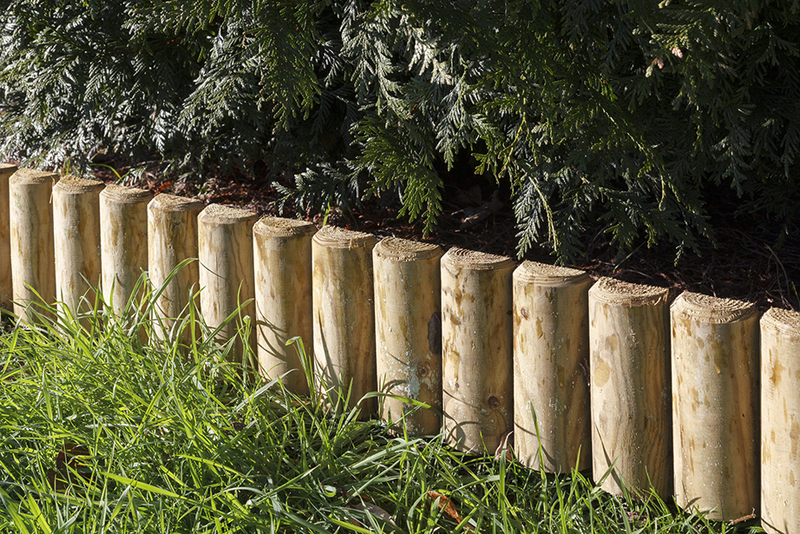 View our Information Hub for step-by-step guides to help you with all sorts of garden projects, from erecting fence panels and pergolas to building raised beds and completing various landscaping projects. 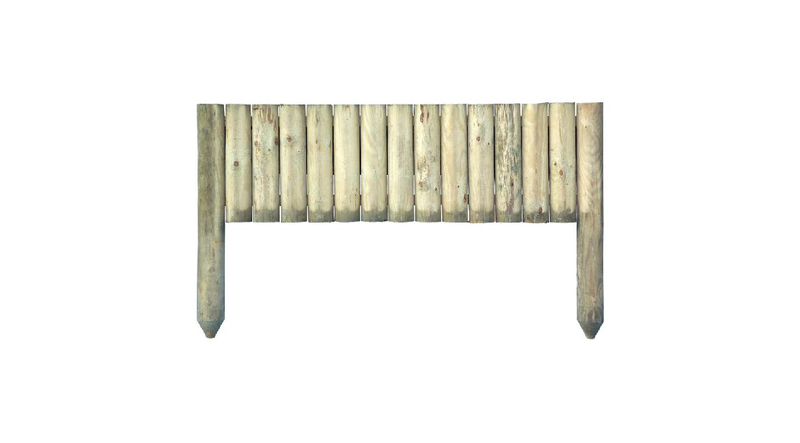 We have multiple variations of this product. Please select which one you are interested in.